Ac maintenance and humidifier service. Ac maintenance and Ac quote. Are you having a tough time this summer with a disappointing air conditioner? Does your home suffer from poor indoor air quality? Are you concerned that your furnace or boiler may not last another season? Give us a call. The team of expert technicians at Boehmer Heating & Cooling will make sure that all of your heating, air conditioning and indoor air quality products are taken care of properly so that you feel confident about the level of comfort and convenience within your household. Whether you need a quick repair or a new system installation, we’re here for you. Contact the professionals at Boehmer Heating & Cooling for all of your heating, air conditioning, and indoor air quality service needs in North Versailles, PA.
How Well Does Your Heater Work? If you don’t currently have your heating system routinely inspected, cleaned and inspected, then you’re missing out on a number of key benefits: improved energy efficiency, better performance, reduced repair needs, and extended system longevity. We offer exceptional heating services throughout the North Versailles area, including repair, maintenance as well as installations and replacements for boilers, furnaces and heat pumps. All you have to do is get in touch with a professional on our team to secure a comfortable living space this winter. One of our specialties is making sure that your heating system is free of problems that can get between you and your comfort. We offer exceptional heating repair night and day for a wide range of system makes and models, including heat pumps, furnaces, and boilers. Get in touch with us immediately if you find that your system is no longer functional. Whether you opt for a gas or electric furnace, we will make sure that it’s appropriately installed and serviced throughout its lifetime. We begin by selecting a system whose heating capacity matches your space’s needs exactly, and then also ensuring that it’s integrated seamlessly into your household. Give our team a call today, whether to talk about a new system or to have your existing furnace fixed. When it comes to keeping your entire living space cool during the rising heat and humidity of summer, you can’t settle for half–measures or portable ACs. True comfort comes by way of a professionally installed and serviced whole–house air conditioner, be it a central air unit or heat pump. Our HVAC specialists will help you find a system that matches your precise cooling needs, and then install every aspect of that system into your home quickly and correctly. It’s imperative that you hire an expert for your AC installation. 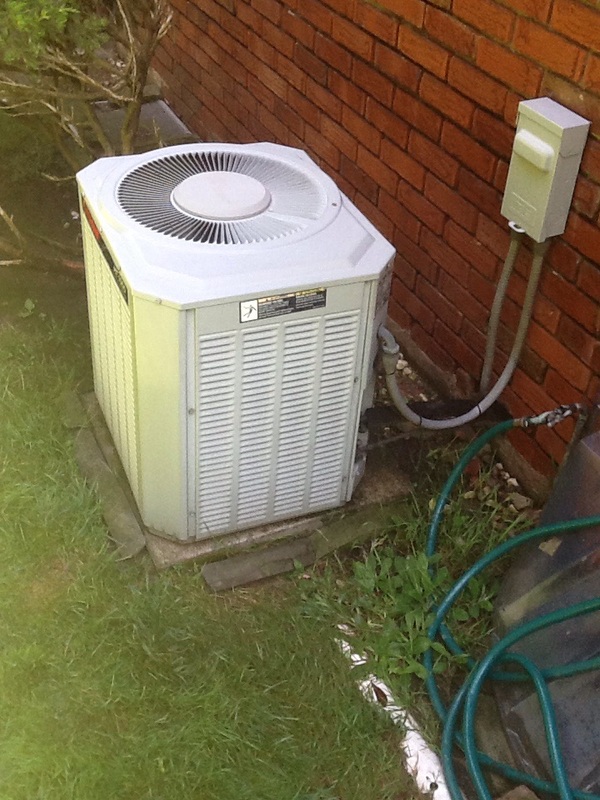 It’s simply the only way to ensure that you wind up with an appropriately sized central air unit or heat pump. Our technicians are here to make certain that you have an exceptional cooling system in place to maintain your summer comfort. Get in touch with us today for more details. Unfortunately, it’s not enough to have your system installed by a professional. You also need to make sure that you keep it in great working order at all times throughout the year. If you notice that your cooling system is not operating just as it should or you wish that it were more energy efficient, then let our team know. Thinking about a Geothermal System for Your Home? A geothermal system is what’s known as a ground–source heat pump. Like a heat pump, it circulates refrigerant through a series of phase–changes (liquid to gas to liquid) in order to bring thermal energy from one place to another. 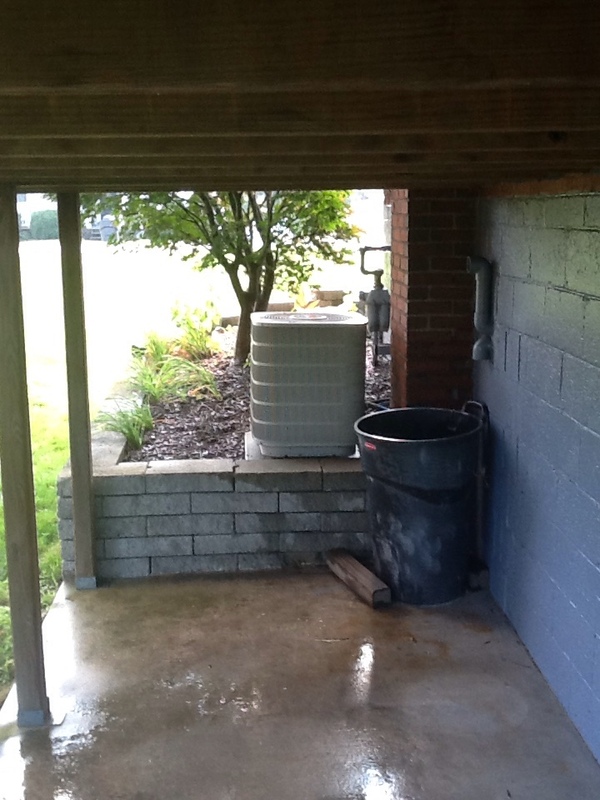 The one exception is that it uses the ground below instead of the ambient air surrounding a conventional outdoor unit. This results in outstanding energy efficiency because the ground is roughly the same temperature year–round, while the outside air fluctuates significantly. We can tell you all about geothermal and whether it’s right for your property when you give us a call. We install and service such systems. If you find that your indoor air quality is not what it should be, that’s no reason to be frustrated. Simply pick up the phone and let our friendly staff take care of the rest. 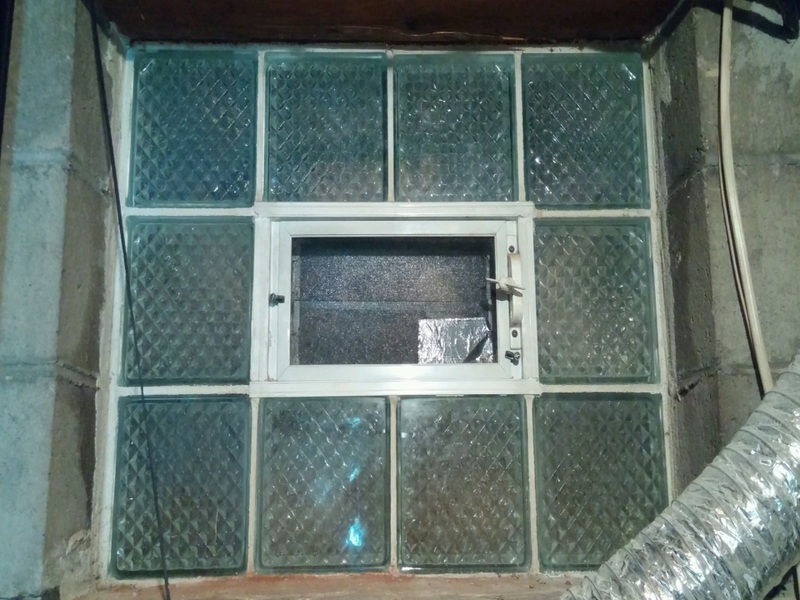 We are eager to make sure that your entire indoor air space is kept at an excellent relative humidity to promote health and to avoid long–term moisture damage. In addition to the installation of both whole–house dehumidifiers and humidifiers, we also offer a number of different options when it comes to air cleaners, air filtration systems and air purifiers. A whole–house air cleaner or purifier may be exactly what your air needs. Without one installed, you may find yourself with an influx of airborne contaminants and pollutants leading to increased allergic reactions, and various other problems that may affect your comfort and health. But we can take care of such issues with our indoor air quality solutions. Contact Boehmer Heating & Cooling today to learn more about our services. Always great service from Boehmer. All techs are great but I have had recent service from Jesse. He goes above and beyond to provide efficient, courteous and friendly service. He comes very highly recommended by myself and family. I have been a customer for many, many years. John Grivna is Fantastic!!! He is very professional and knowledgeable and has a Great personality.. I recently had the pleasures of doing business with Boehmer heating and cooling. My parents had used this companies services in the past. 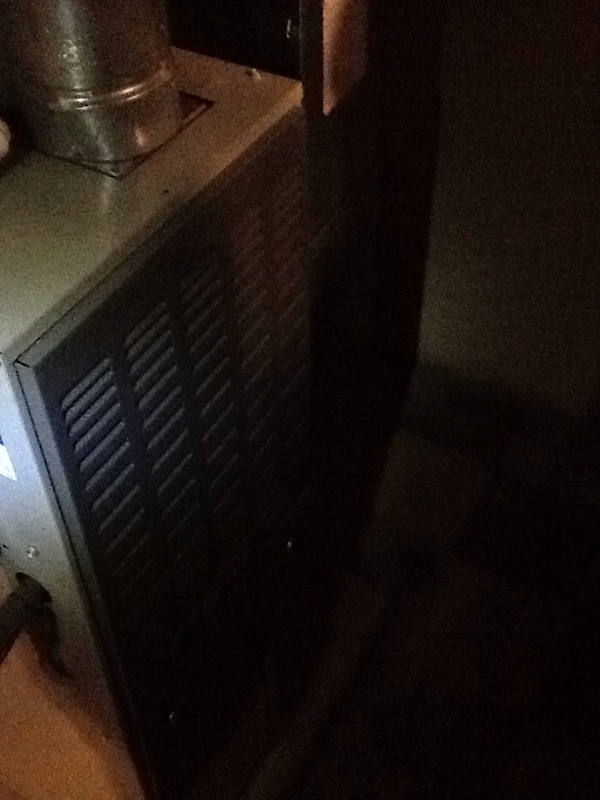 I am presently selling there home and we needed repair to the furnace system. John made that repair so easy for me. He was out to evaluate and completed the repair all in one day. Service was reasonabe in price. I am coordinating this work while living out of state. I was relived to find the repair was not going to be delayed like other places do and it takes weeks to get them scheduled to return. I had the pleasures of speaking with John to make payment he was kind and professional . I explained to him how important it was for me to have the work done and what a relief he provided me. Not only was he professional he was personable and offered support to me for the transition I am experiencing. His kindness speaks volumes. I have recommended John to my real estate agent. She was impressed with what I had told her. Thanks Boehmer company keep up the great work! And thank you John for going above and beyond ! I always get "Great Service"
I have always gotten Great service, John is always very pleasant, personable and professional "Every Time" he comes to my home.